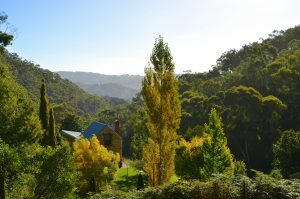 Adelaide Hills are part of the Mount Lofty Ranges, east of the city of Adelaide in the state of South Australia. It is unofficially centred on the largest town in the area, Mount Barker, which has a population of around 29,000 and is also one of Australia’s fastest growing towns. 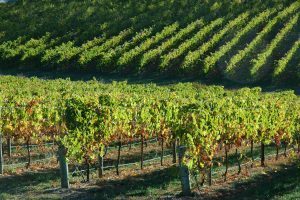 The Adelaide Hills region is one of the cooler wine regions of mainland Australia as, despite warm days in January and February when the grapes are ripening, the region generally experiences cool nights. This significant diurnal variation results in cool mean daily temperatures even in summer and the consequence of this is high quality, cool-climate wines, leading to its world-famous reputation as a wine producing region. 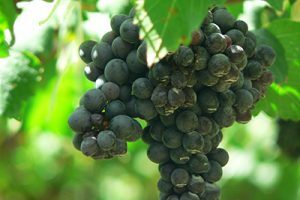 The numerous wineries and cellar doors are represented by a regional association andgeographical indication called the Adelaide Hills wine region. Adelaide Hills is one of Australia’s best cool-climate wine regions. You’ll find more than 60 wineries here, just minutes from the city. See the wild side of wine at Sinclair’s Gully. 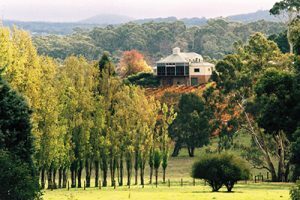 This is the Adelaide Hills’ only eco certified winery. Watch black cockatoos fly overhead while you enjoy a twilight tasting. Hahndorf Hill specialises in food-friendly wine, including Grüner Veltliner and Blaufränkisch. Sample the world’s most luxurious chocolate on the ChocoVino Experience. The Lane is a great choice for lunch and single vineyard wines. The restaurant’s European-influenced cuisine is especially popular, so book ahead.